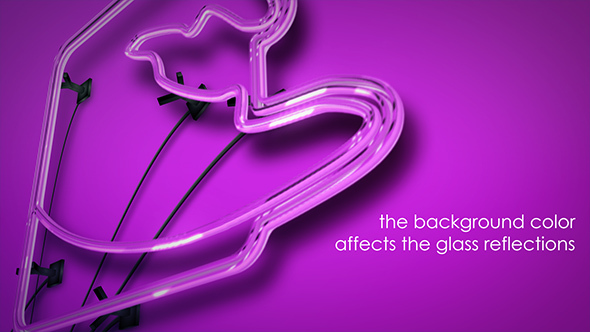 Neon is an After Effects template compatible with CS5 and above. It doesn’t require third party plugins! With Neon After Effects template you can create a cool intro for your logo or text. 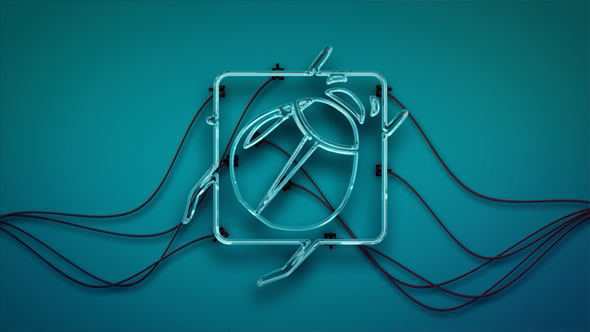 Neon generates a realistic glass effect with a 3d extrusion and a neon light simulation: you have just to place your logo or type your text and adjust the position of the wall supports according to the shape of your image. If you like this project don’t forget to rate it!